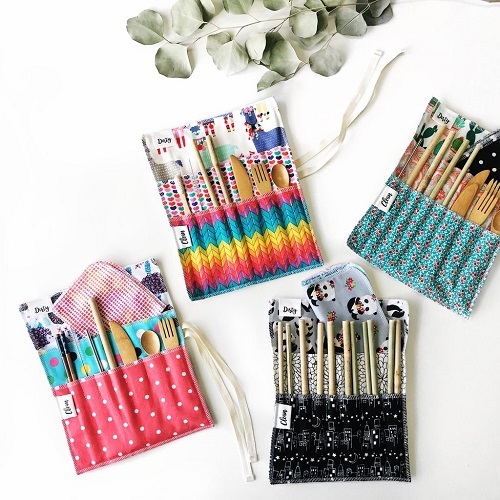 Say no to disposable straws, silverware and napkins on-the-go! 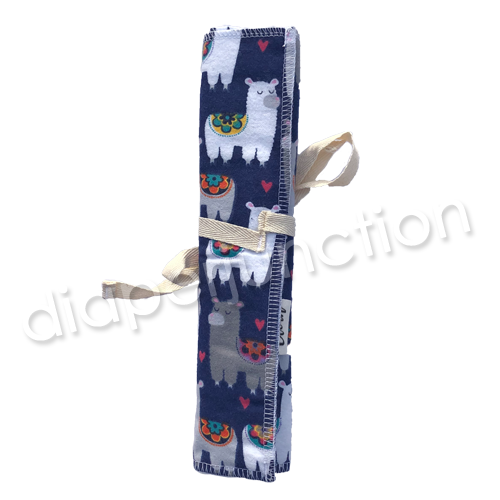 Say no to disposable straws, silverware and napkins on-the-go! 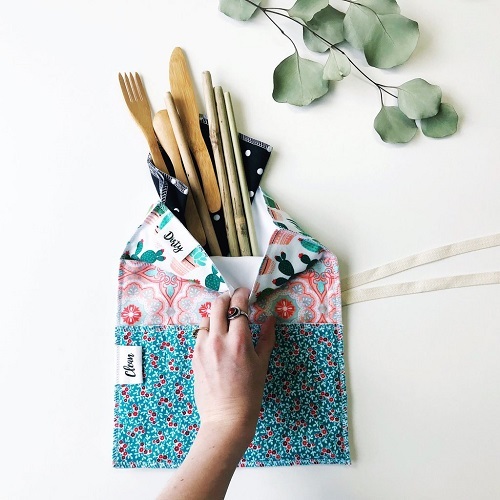 It can be difficult when you are traveling or out and about if you aren't prepared, which is why we designed the perfect utensil wrap for all of your ecofriendly needs. 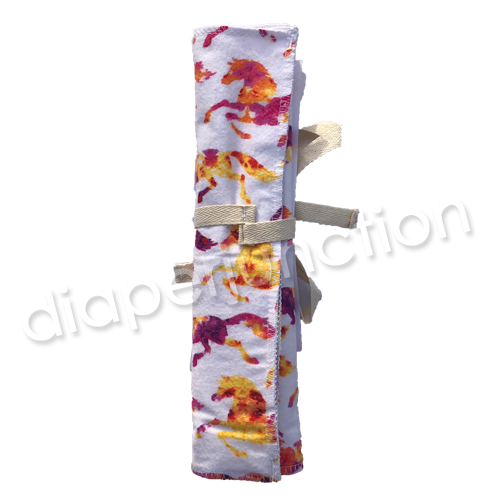 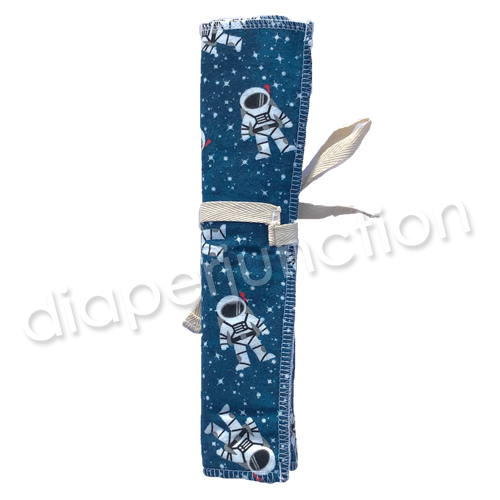 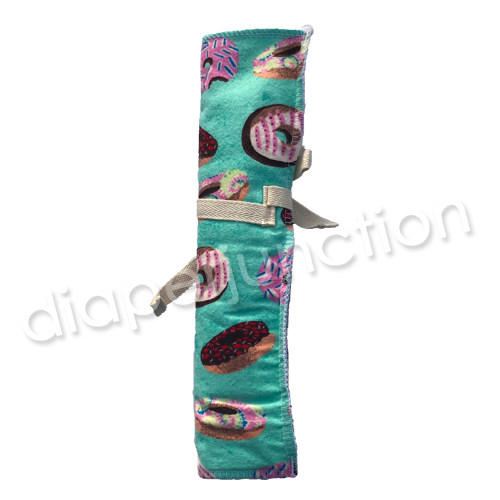 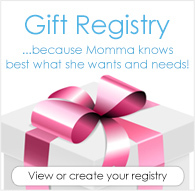 The entire wrap is 10" wide by 12" tall and can be used in many ways to create the perfect set to fulfill your individual needs.